Avoid harsh whiteners. Napisan is too strong for natural fibres. When sheets or towels need whitening, there are several ways to do this successfully without harming the fabric. 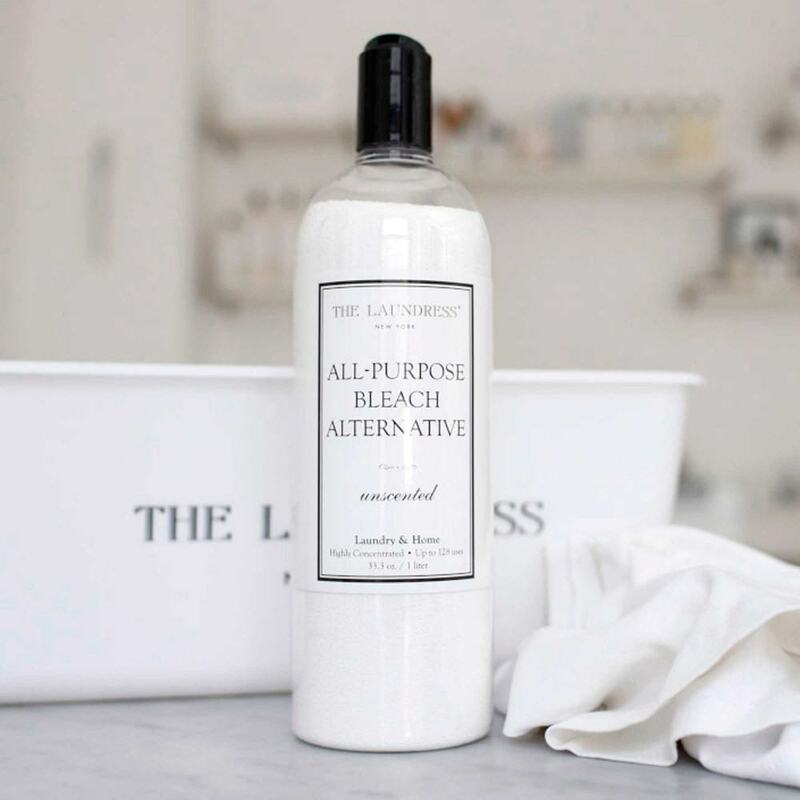 Sards Wonder Soap is a good old fashioned product, which can be dissolved in a little hot water and added to your wash, but we now recommend you seek out The Laundress products, which can be purchased either in store or online from Plane Tree Farm. Their All Purpose Bleach Alternative when added to your soap powder dispenser in each white or light coloured wash, gives perfect results and is not in any way harmful to your linens or towels.